JIMF Festivals starts this year with Karting on Victoria Avenue. 30th May 2019 at 19:00 hrs. 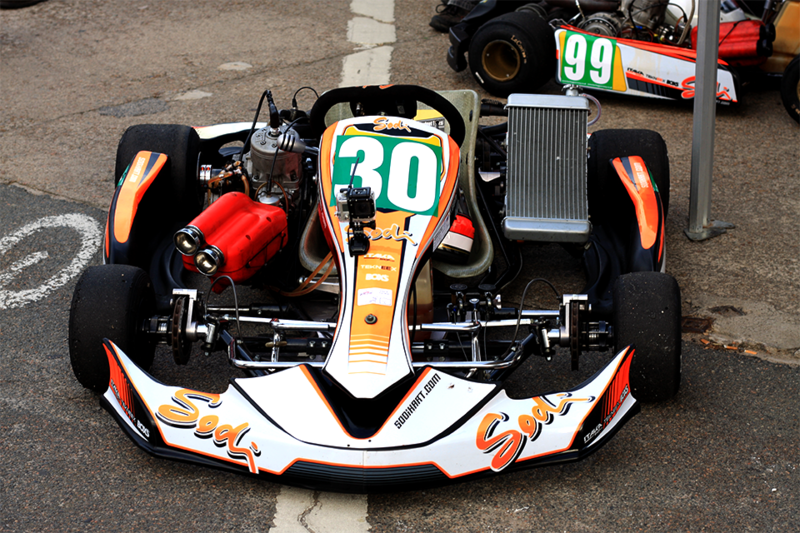 Karting also takes place on Sunday 2nd June at the Active Arena.